Be the fashion figure of Indian ethnic wear by donning it in street style. How comfy you feel in any outfit talks about the gravity of your personal style and fashion statement. So why not make it count with your bold style and creativity? Street style has its unique and amazing appeal while making you look absolutely stunning. If you are a fashionista and love to experiment with your dressing style and try out new things, this is the time to pick a fashionable & trendy online ethnic wear and style it in your own way to make a statement. The inter-mixing of various styles and fashion is the one highly popular and trending way to stand out. 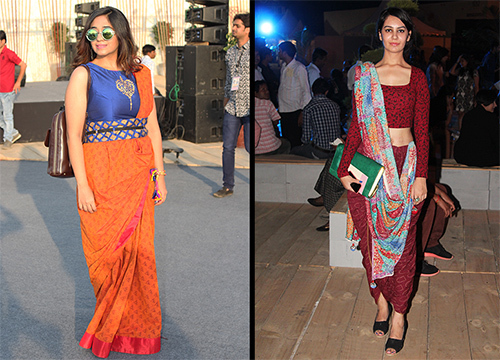 You can add a pinch of modern fashion trends into your traditional outfits to make it peppy & quirky. Be it sarees, suits, ethnic gowns or kurtis, play with all of them to look gorgeous. What is better than a blend of Indian and western style. Wrap yourself with a beautiful saree and put up on a smart jacket to make heads turn around. You can also buy sarees online with latest patterns & prints to add glamour to your complete look. Yes, layering is amazing. You will feel it once you will slip into it. The layered clothes are highly trending and big craze among fashion lovers due to their classy and striking appeal. 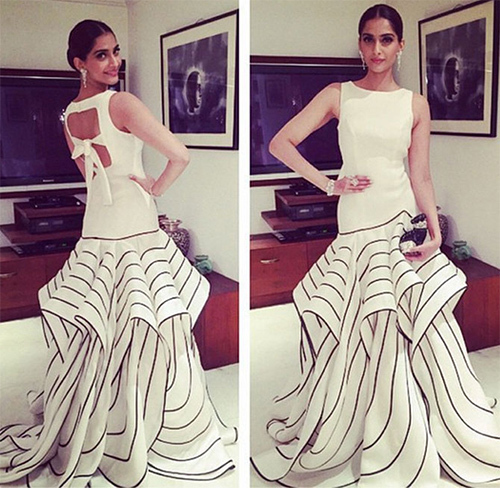 Be it layered skirt, layered gown or layered salwar suit, pick what makes you the most stunning chic of the town. Indian clothes are simply beautiful and charming. 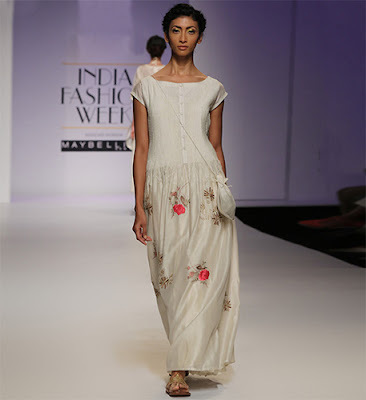 Slip into such ethereal gowns for pre wedding lunches or old friends get together or visiting family after long. Being the coolest and most classic Indian attire, play with the bold colours and prints of sarees by adorning it in peppy styles. Make a front knot or back one to let eyes fall on you and be the fashion icon of any event. I am in absolute love with the way women are wearing indian ethnic dresses by mixing and matching with other fashion trends. This has made traditional ethnic wear a lot more accessible to a broader audience. 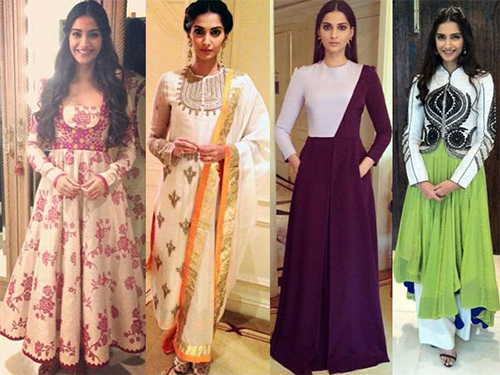 Let's hope that this trend continues making indian ethnic wear a huge hit around the globe. Thanks for bumping into this li'l space of mine! You have a very nice collection of the designer dresses! Wow, So nice ethnic wear. I love to ethnic dresses. I love women sarees & salwar suits in ethnic wear mostly. Vintage pictures have such a drama to it. No fake touch ups, Just the real emotions, feelings and characters captured wonderfully academized. These are some wonderful pictures on your blog. Your blog is something I look forward to. I really like the way you explain things. Good work! Flaunt your style with indian dresses online at Shopviolla. I really like this absolute ethnic wear of dresses. If you are looking to get these amazing Indian Wedding Saree then, get it from Janardhana Silk House. Relationship 'Virtues' : His Girl Bestie! For the Love for Wine!